France is a Mediterranean beach country with an extraordinary culture, history and heritage. Thinking for a visit to France with France Visa? Let us get your trip itinerary fixed with the top 7 French tourist attractions you will be interested to see first. A sincere effort like this is amazingly helpful on such trips! Obviously the Eiffel Tower, The true French definition that you would have seen in all the film stories either revolving around a French background or those with even a single mention of France! It is proud symbol of Paris & France and you must absolutely see it! The Hollywood animation hit Ratatouille elaborated the Artistic perception of Eiffel tower. Climb up and you will have an exceptional view of the whole city. For an exclusively romantic sight, the illuminated Eiffel Tower at night is just splendid! 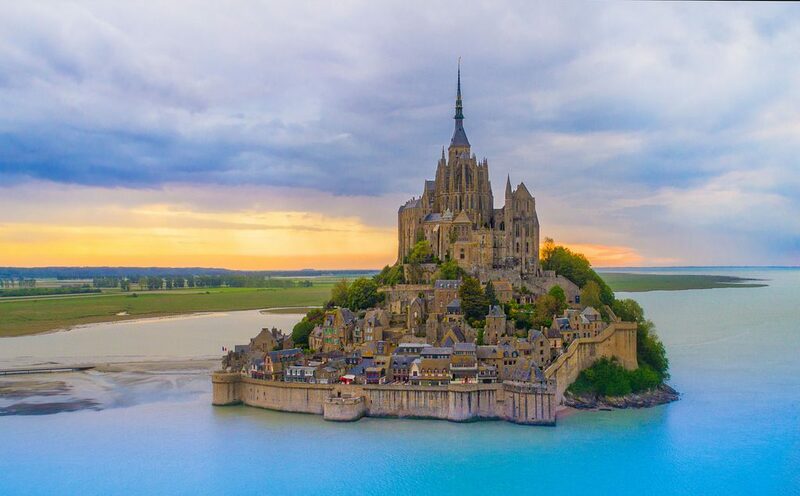 Mont Saint Michel hosts more than 3 million tourists per year. It is an island about half a mile from the main coast! Used as an important place strategically since ancient times, this place holds its special place in the heart of French people. You will immediately appreciate the charms of this mount which rises in the heart of an immense bay invaded by the highest tides in Europe. You can, with the help of a guide, cross the bay in the quicksand and it ensures you an unforgettable experience. 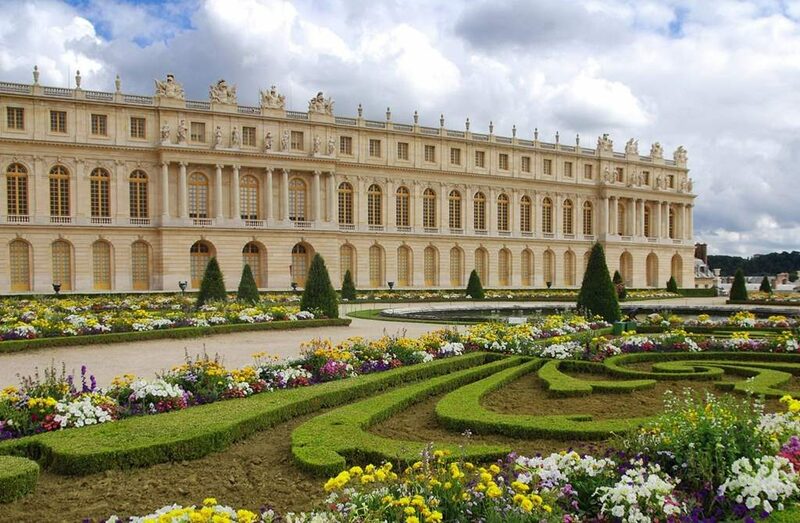 The Palace of Versailles, a historic monument, brings together the creative will and tastes of Louis XIV, a very important figure in the history of France. It was built in late 17th century and is now declared as a world heritage site by UNESCO & a French historic monument! The amazing collection of art works & the place for royal opera, it is a must visit site and for the beauties of this castle and its gardens, you cannot miss it. 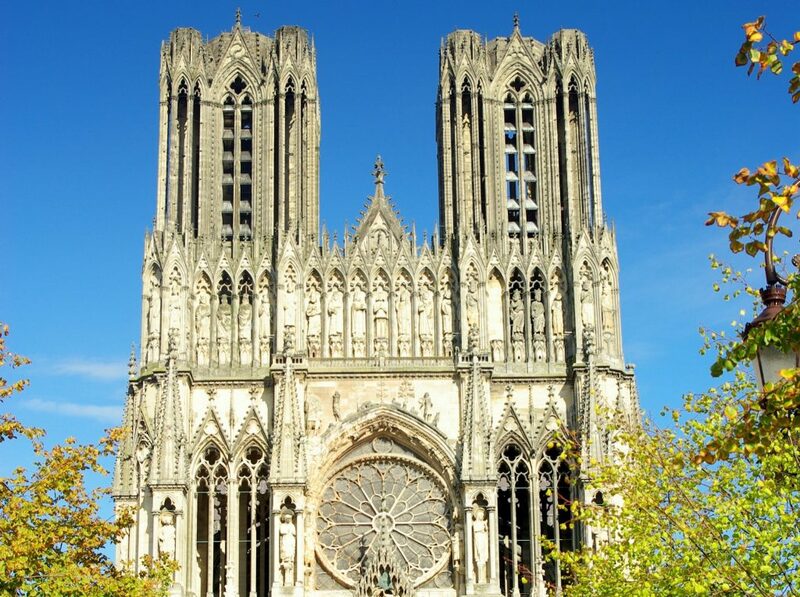 The Cathedral of Reims, one of the jewels of medieval religious art, is an ancient sanctuary of French royalty. This Gothic art masterpiece has been listed as a UNESCO World Heritage Site and represents the coronation site of the Kings of France. This Cathedral got the most of the affect from the German attack of the First World War. It still stands proud with its remarkable statues and tapestries. It celebrated its 800th anniversary in 2011. 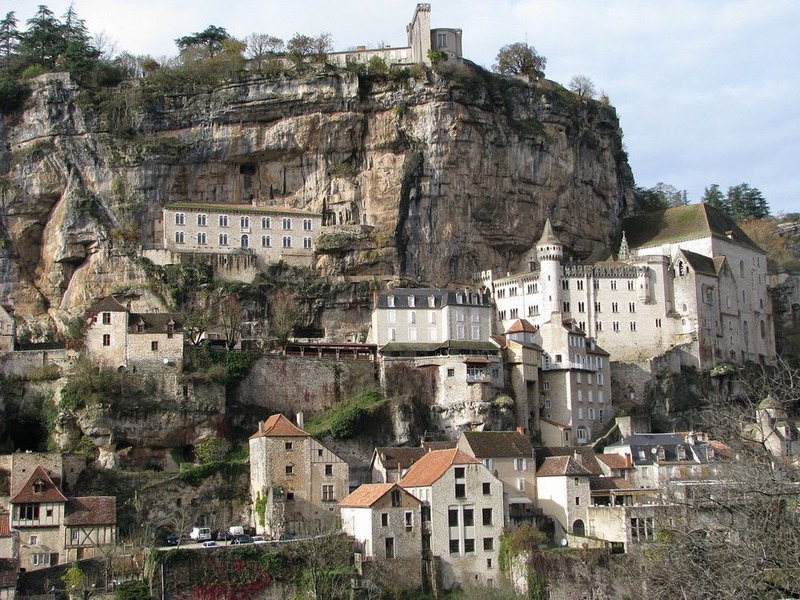 The Sanctuary of Rocamadour is also remarkable with its 7 chapels that make up the sanctuary dedicated to Our Lady. It is located next to the paths leading to Santiago de Compostela and welcomes 1.5 million visitors and pilgrims every year. The Black Madonna thought to be carved by Saint Amator! 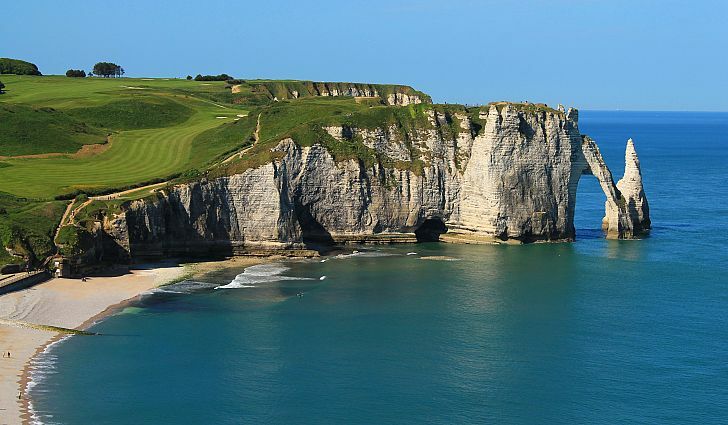 The white chalk cliffs of Etretat that inspired many artists and writers also deserve to be visited. This landscape is breathtaking. The City of Carcassonne, an old medieval fortified town, which is really the most beautiful fortified complex that can be admired in Europe. 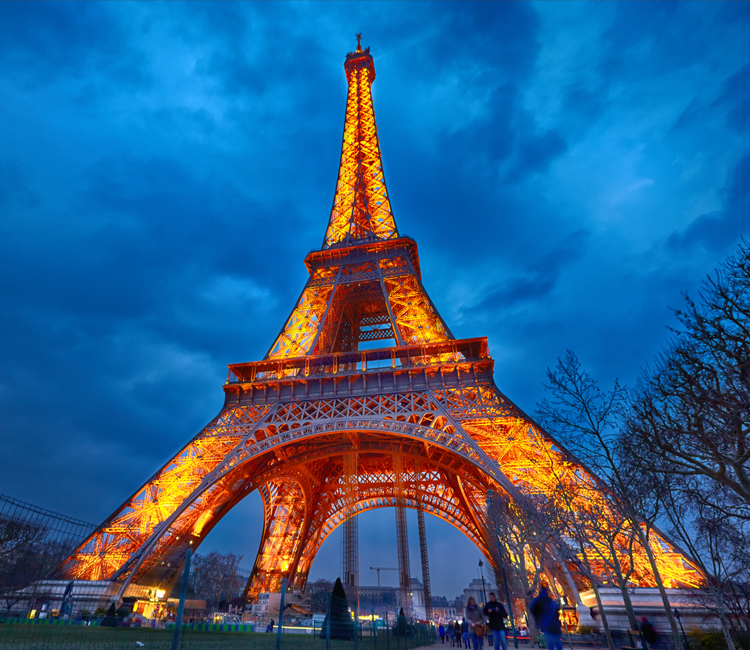 If you want to visit these 7 wonders of France, take your Visa for France and get set go!